You have made the decision to automate your gate, but you may not know how to go about choosing or installing your access control devices. 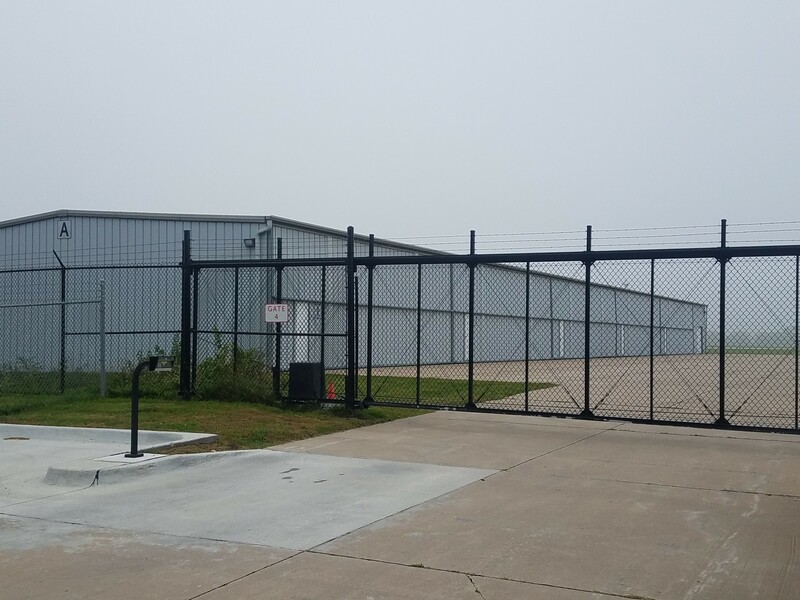 American Fence Company of Iowa can make the gate access control process a breeze for you with their considerable gate automation knowledge. They understand how it is important that gaining entry to your property should be quick and easy. American Fence Company of Iowa can get you a personalized operating system that’s right for you with over 100 years of combined experience with gates and their automation. A slide gate operator allows you to stay inside your car as it opens your gate. There is a wide variety of access control devices, so you can create a system that fits your property and amount of usage. For example, you can install a free exit loop for a fast and efficient exit, as it would open the gate automatically once you drive over it. You can also install a proximity reader so employees just have to wave a key fob to open the gate. You can also install a closed-circuit camera to see who is trying to gain access to your property. American Fence Company of Iowa can easily automate your swing gate for you as well. 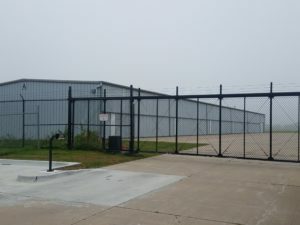 They have experience installing hundreds of gates in their lengthy operation history, from a typical 8-foot up to 70 feet wide. Swing gate operators are very similar to slide gates, the differing opening mechanism being the main difference. If you have a gate opening that doesn’t have room for the storage of a sliding or swing gate, a vertical pivot gate is a common solution. Vertical pivot gates can also be set up with most of the devices used on swing and sliding gates. If you’re looking to lessen your impact on the environment or take the edge off your energy bill, there are many solar options available for the gate operation items mentioned above. These solar devices are a reasonable and economical alternative to running an electrical line to your gate. However, before committing to any solar gate access control options, there are a few things you need to consider. The most important of which are how often the gate will be used and what amount of sunlight reaches the area.